Peter Reynolds, AKA P-Boogie, is our second featured artist for this season of the Live Art Magazine Podcast from NEPR. 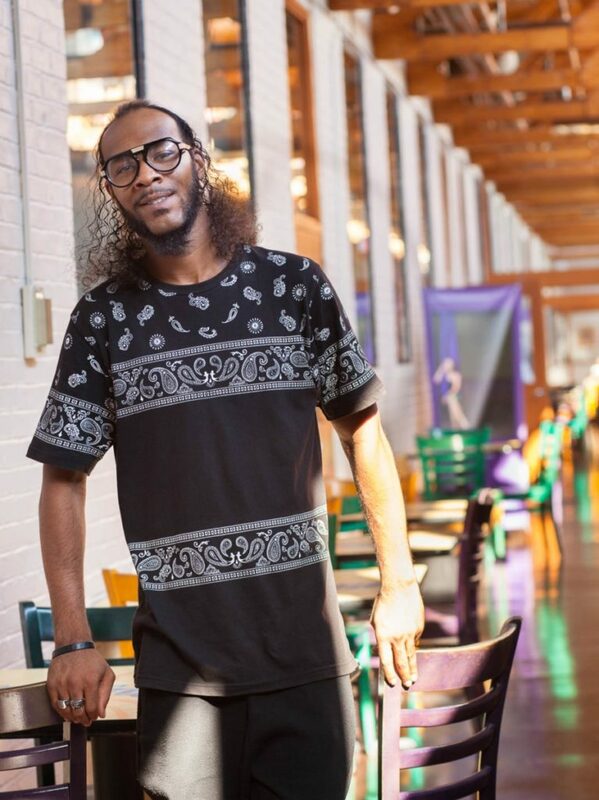 He’s one of the co-founders of Studio 860, a dance studio in Hartford that focuses on hip-hop and street dance. Team 860 will be performing live at the Academy of Music on October 21st. 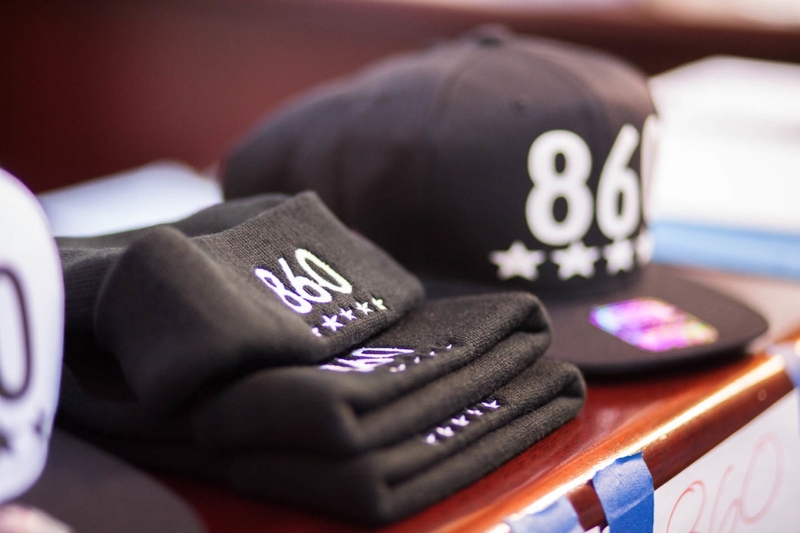 Hartford’s main area code – 860 – links the studio to its roots and pride in Connecticut’s capitol city. Peter started the studio along with fellow dancer and educator Jolet Creary in 2012. Youth and teens ages 4 and up can take classes like intermediate street jazz, intro to popping, beginners bboy, and contemporary techniques. They have an elite team who’ve competed all over the country, taking first in their division at the Prelude Urban Dance competition in New York, and 4th overall at the World of Dance in Atlanta. Live Art Magazine is a one-night-only show of never-been-seen-before performances from the best of our local and regional artists, musicians, poets, radio producers, and writers. 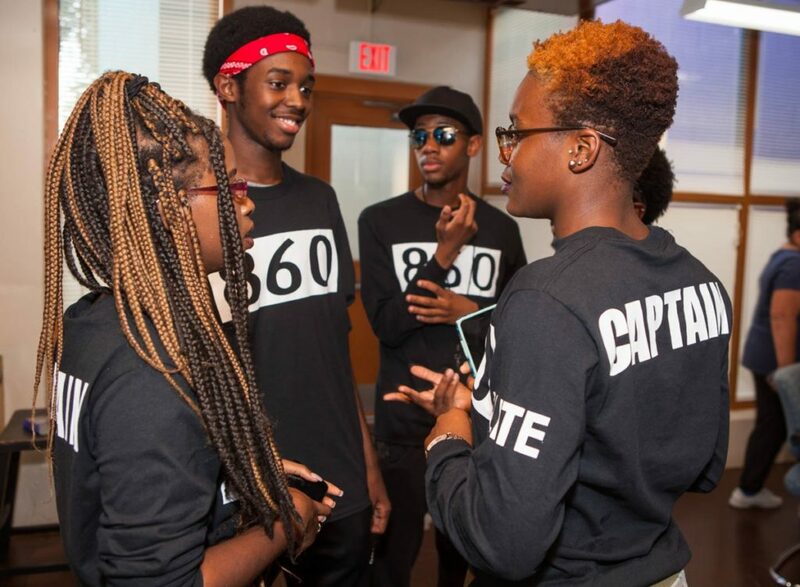 See Team 860 live, and look back on last year’s featured artists with the Live Art Magazine Podcast from NEPR. Music: Funky DL. For the Love of Jazz and Thursdays (Instrumentals). Toy’s Factory, 2016. Common. Universal Mind Control. Universal Records, 2008. Kyo Itachi. Suite. Digi Crates Records, 2010.